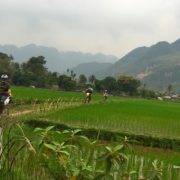 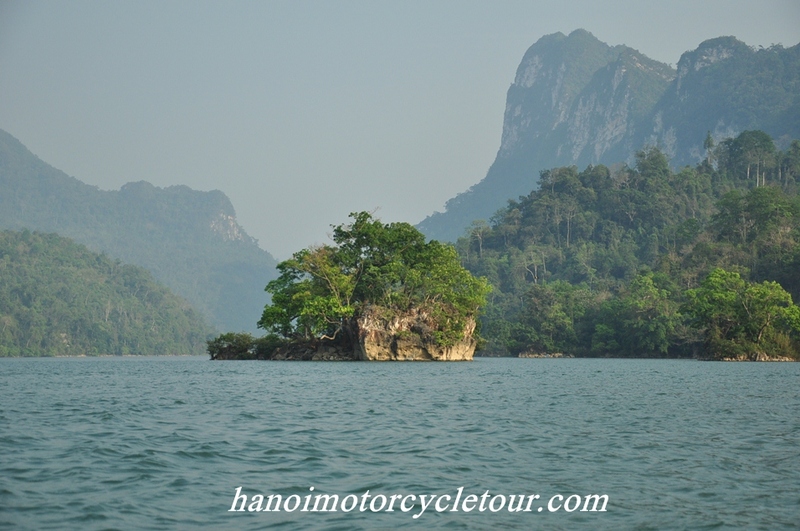 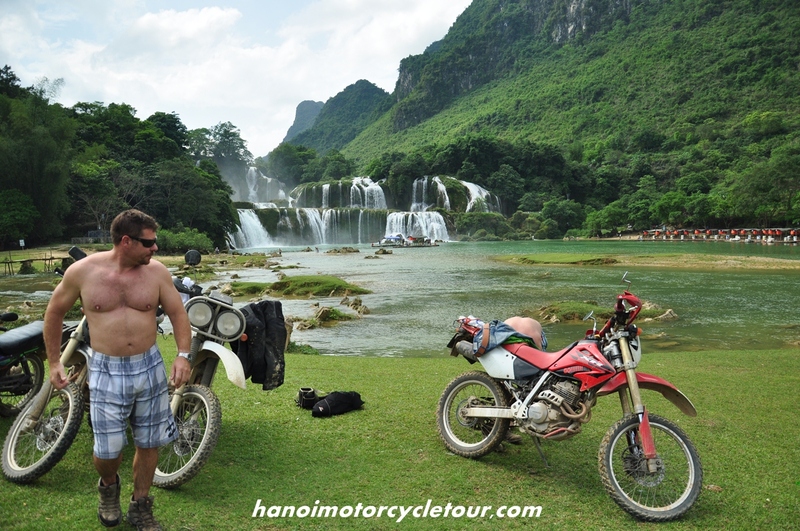 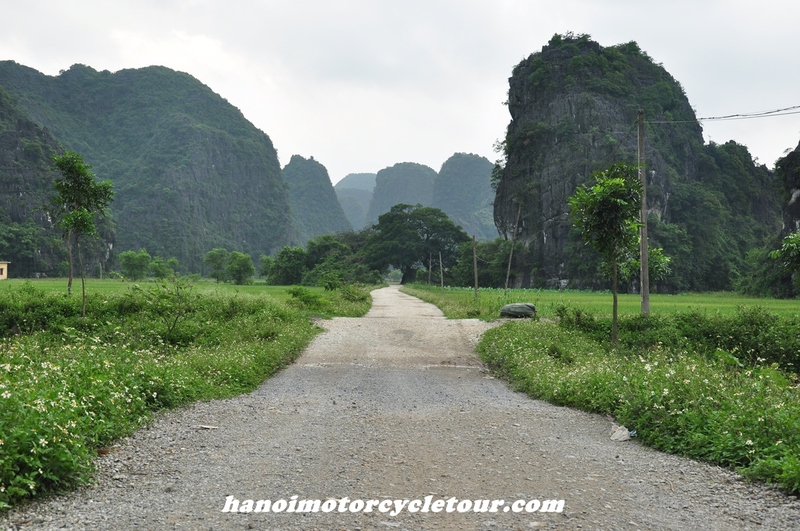 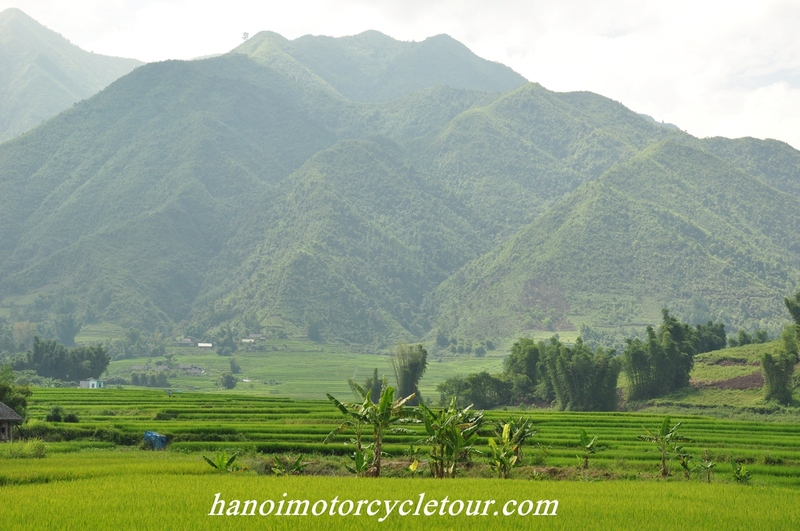 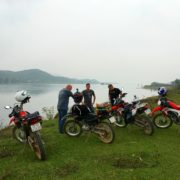 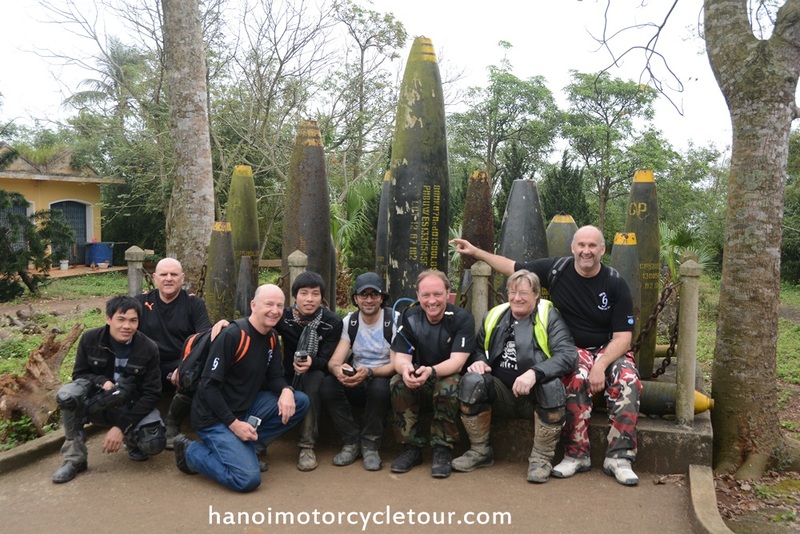 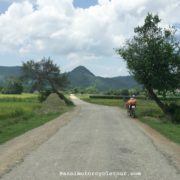 Vietnam Motorbike Tour Expert is not a largest motorbike tour organizer in Vietnam, and we would never try to be the largest one; however we are doing our best to care about your trip. 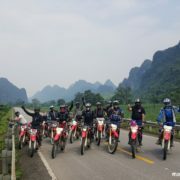 The way we care is to give you Well-maintained or updated motorbikes, experienced tour guides, flexible way of work and also searching usually a new and better roads… just in order to see all your big smile after your motorbike tour in Vietnam with us. 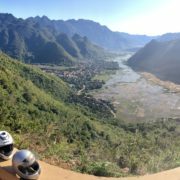 Your smile makes us happy!